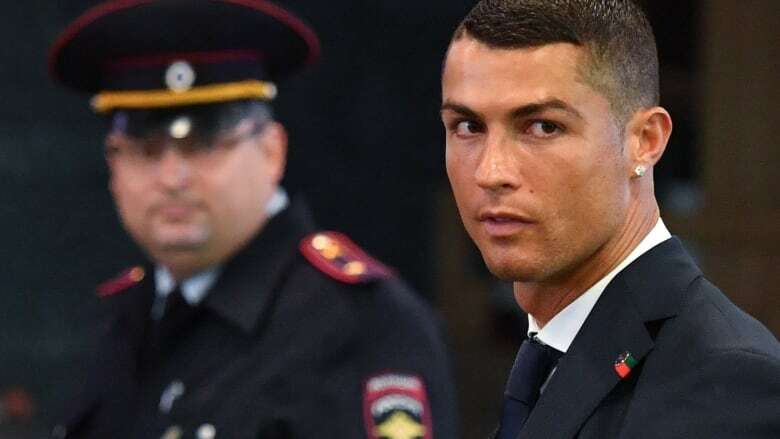 Real Madrid forward Cristiano Ronaldo has reached a deal with the Spanish tax authorities to serve two years in prison and pay an 18.8-million euro ($21.8-million US) fine in a tax evasion case, newspaper El Mundo reported on Friday. The 33-year-old Portuguese footballer, who is accused of evading taxes worth 14.7 million euros (17.1 million US) and, through his agents, has denied the allegations. Ronaldo is due to play for Portugal on Friday in a World Cup match against Spain in Russia. Barcelona's Lionel Messi was handed a 21-month prison sentence in 2017 on similar charges, but under Spanish law, was able to exchange the penalty for a fine.